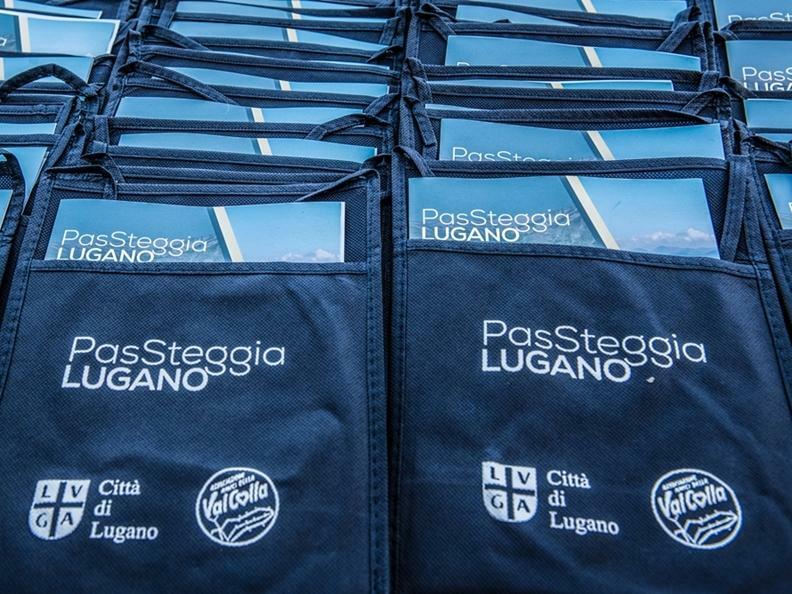 Lugano PasSteggia, the food and wine tasting event promoted by the city of Lugano, will reach in 2019 its sixth edition, planned for Sunday, September 15th. 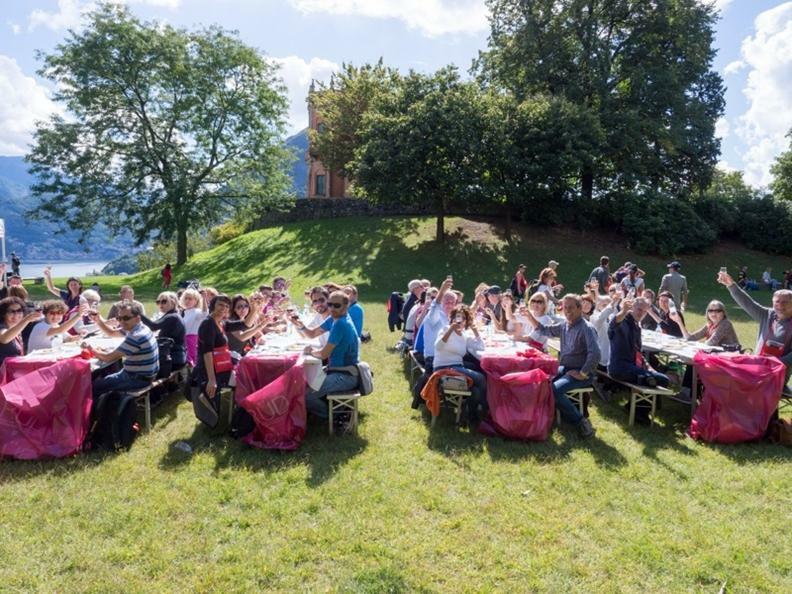 Every year the event aims to promote the most beautiful but less known areas of the city, as well as to offer several gastronomic products of the region, presented by local companies and artisans. 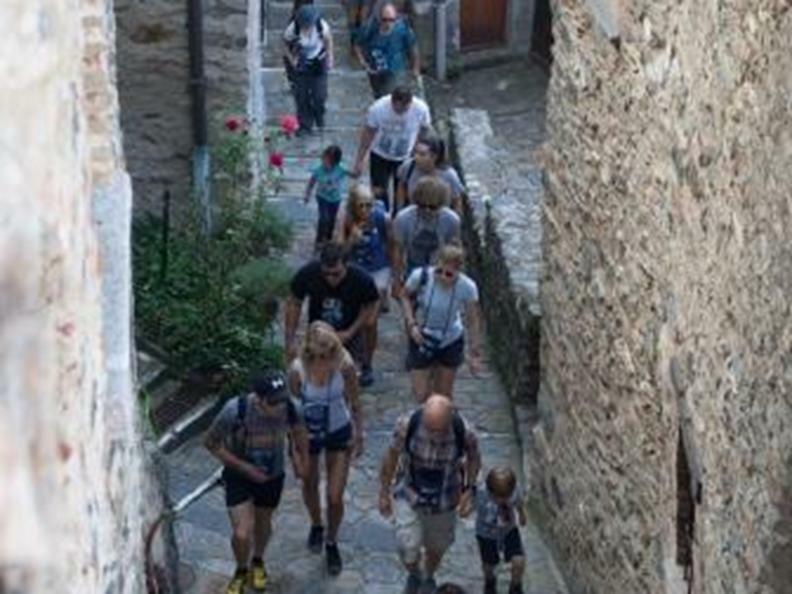 The itinerary of the promenade is divided in several stops, where different wine and food tasting are offered. Every participant can select at the moment of registration the preferred timing of departure, and can walk at his own pace. Children below 6 years free.